Some of the most exciting beers that come out of Belgium are influenced by unlikely suspects: monks from religious orders. In the Middle Ages, monasteries across the country were committed to brewing in the name of God and providing refreshment to the community- mostly because beer was deemed more sanitary to quaff than water at the time. Weaker versions were kept inside the monastery to quench the thirst of the pious brewers themselves. 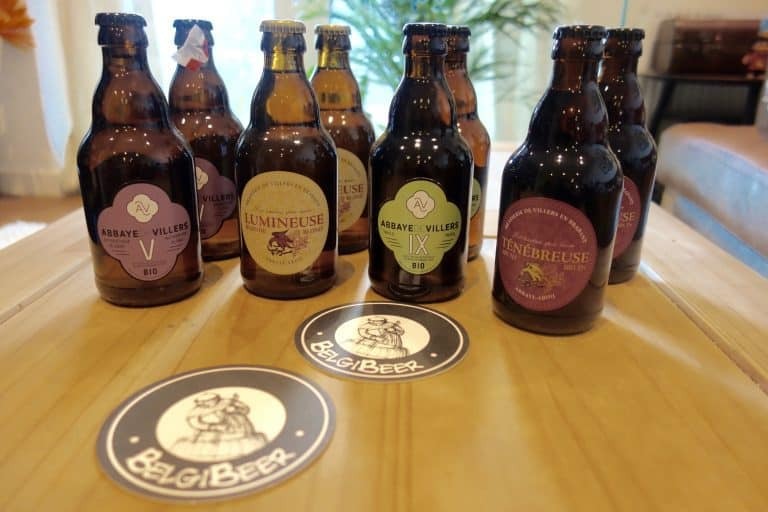 The beers are labelled ‘Trappist’ if brewed under these conditions and of the 11 authentic Trappist breweries in the world as designated by the International Trappist Association, six of these are located in Belgium. This tradition of monks brewing is still upheld today and, given Belgium’s expertise in the styles of beer seen coming from Trappist breweries, it’s no surprise that this month’s Belgibeer box focuses on a brewery that excels in monastic and abbey beers. The Brasserie de Villers en Brabant is part of the Villers Abbey, which dates back to 1146 and was purchased by the Belgian state in 1893 to ensure preservation of the site. 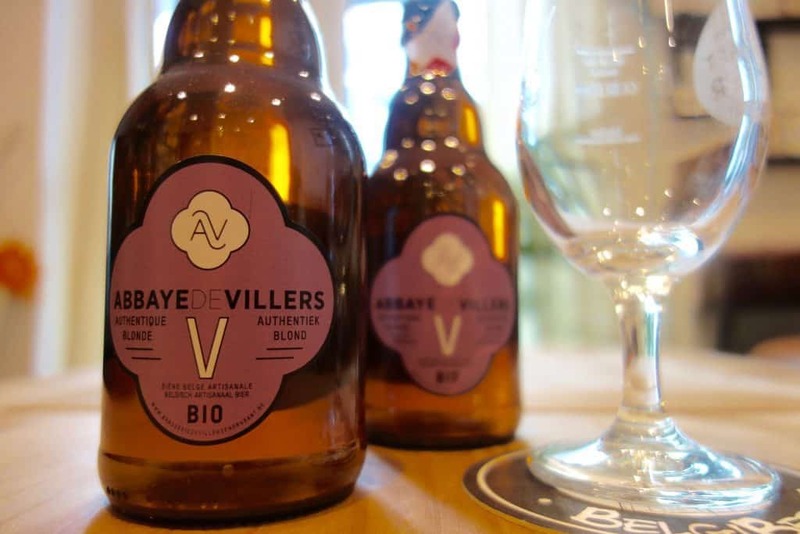 The Villers Abbey is one of the most significant Cistercian sites in Europe, so it goes without saying that grand things are expected from its in-house brewery. This month, there’s a new addition to the Belgibeer booklet as well: the team have put together a food pairing to complement one of the beers included in the September box. They recommend that the IX Triple is enjoyed with abbey cheese, and even provide a no-fuss recipe for a quiche using this key ingredient. The marriage of the beer and cheese is proffered to enhance subscribers’ appreciation of some of the beer’s characteristics and flavours- specifically the spicy, peppery and hoppy bitterness in this style. The arrival of my Belgibeer box always provokes my curiosity- I love the journey through the huge number of Belgian breweries and the extensive history of brewing in the country- and the box is always securely packed which all bottles snugly slotted in, waiting to be pulled out one by one for inspection. Beginning with the first blonde beer, the Villers V, this was a sensible decision given its lower ABV of 5% and its easy drinkability. Pouring a lovely hazy golden hue with a whipped cream head, this is an inviting drink with subtle spice notes and a nice, creamy mouthfeel. It’s mildly effervescent and has a soft but lengthy bitterness on the finish. The carbonation surprised me slightly at first, but this is a remarkably easy beer to enjoy. It was undoubtedly the best to sample before the heavier styles. 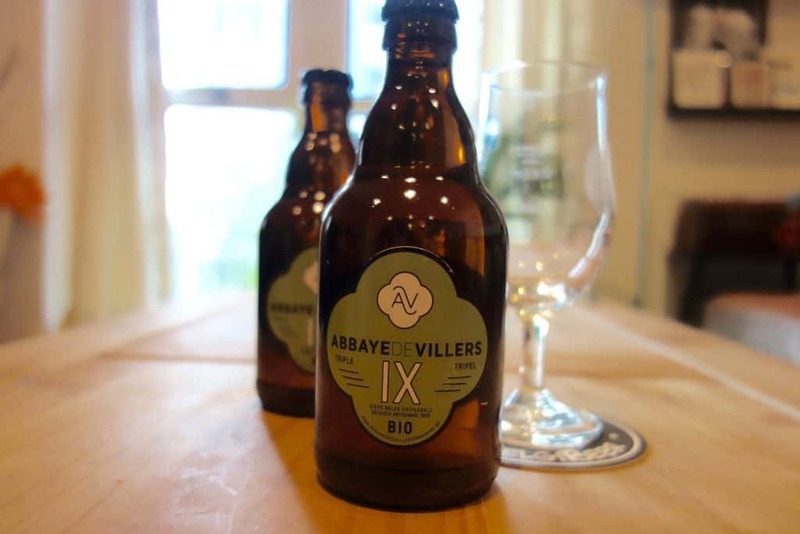 The Villers IX is a tripel, which boasts a higher ABV of 9% due to the sugars fed to the yeast during the brewing process. It’s robust and boldly flavoured with a similar profile to the Villers V blonde, but more amplified. There’s more balance here- where the sweetness counterbalances the hops, but the bitterness is still present. It also pours a warm golden colour with nice foam on the head, but this dissipates quickly to reveal a really nicely rounded beer. 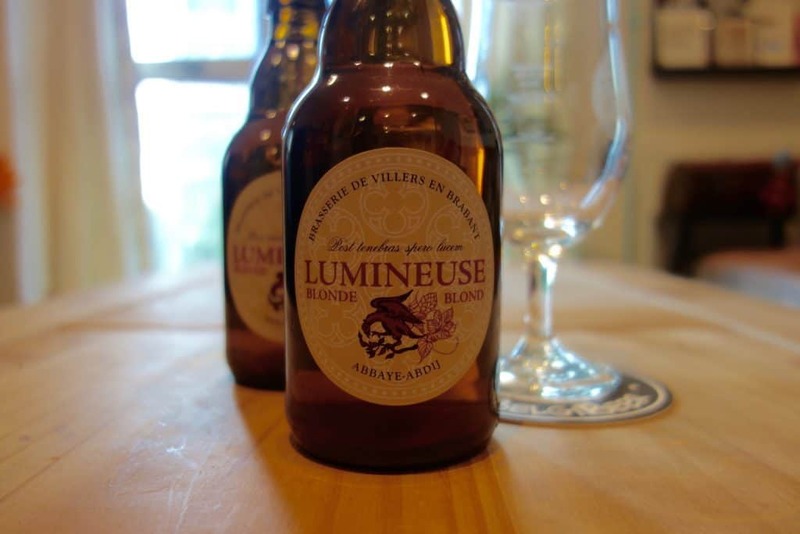 In contrast to the Villers V, the Villers Lumineuse is another iteration of a blonde beer, but with entirely different qualities. With a deeper golden appearance, this beer has more yeast characteristics- that is, there is some on the nose and in the taste. But there’s also a nice spicy aroma and a good balance on the palate. Understated and more alcoholic than the Vilelrs V at 6.5%, this is another very drinkable libation, albeit with a bit more of a slap across the face. 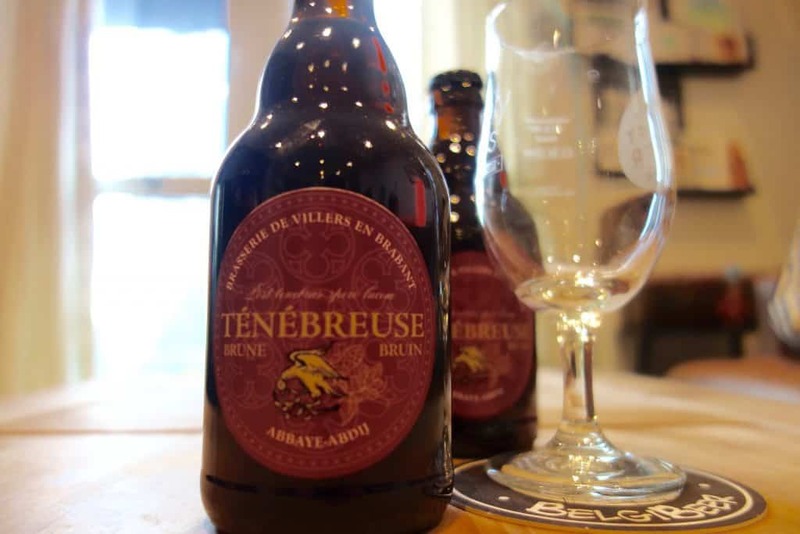 Finally, the Villiers Ténébreuse is an abbey brown beer, a more challenging style with a honeyed backbone with a dose of caramel notes. It pours almost a copper hue with a nice lacing foamy white head. There’s a discernible sweetness in its aroma with bold nuances of chocolate and the taste is smooth and mellifluous at first sip, then hop bitterness creeps in to balance it out on the palate. It results in a beer that is more characterful and worth taking your time with, enjoying it sip by sip and letting it wash over you slowly. The four beers included in this month’s box provided an excellent spectrum of classic Belgian styles that are known as abbey beers; blondes are great for any occasion, proving highly palatable for most beer drinkers. The tripel and the brown beers are more stimulating, showcasing other styles that are closely associated with Trappist brewing and are lesser known to our tastes in the United Kingdom. 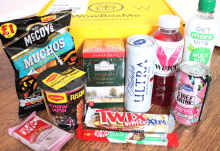 This is a commendable balance of the familiar with the unfamiliar and therefore a well devised selection for a subscription box. Although some will be uncertain about the sweetness manifested in the more alcoholic beers, they are still remarkable and enjoyable examples. Given the quality of each beer in Belgibeer boxes, the subscription service offers great value and the opportunity for brief escapism. For beer aficionados or self-confessed craft beer hopheads, these beers offer something different that can’t be found in your local taproom. These are exclusive picks and surprisingly good renditions from a lineage of beers that aren’t fixated on hops, but have perfected chewy malts and perfectly balanced- yet entirely refreshing- beer. 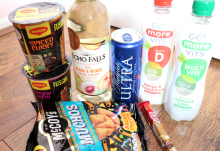 Anyone who enjoys discovering new tastes will be thrilled with a subscription. 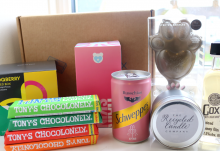 Belgibeer can be subscribed to or gifted to someone special; the monthly boxes include two bottles of four beers (eight in total), so they can easily be shared between two people. Subscriptions can be purchased for a one-off box (27.90 €), or three (23.90€ per month), six (21.90€ per month) or twelve months (19.90€ per month), all prices exclude shipping. That works out to be approximately £23 for eight beers as a one-off delivery. 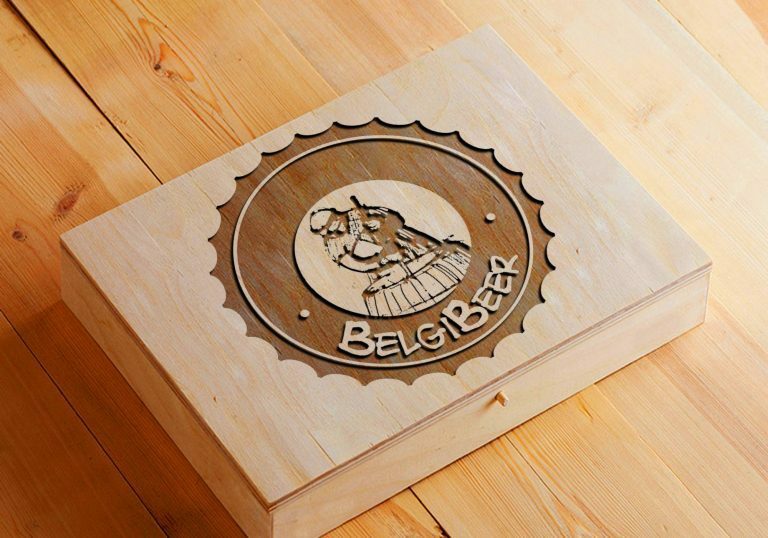 Other additional Belgian produce or brewery glasses can be added to your order to complete the experience. I was exceptionally pleased with the selection of abbey beers this month and especially enjoyed comparing the two blondes, as each one demonstrated different qualities. I personally always enjoy these styles of beer, but tend to veer from them when out drinking or purchasing bottles at my local craft beer supplier. I feel that I am becoming more comfortable with Belgian beers now and have developed an appreciation for them. If I wasn’t going to visit the Villers Abbey for its historical significance, I’m certainly happy to stop by for its divine beer. Another corker of a box, this month features some excellent examples of authentic Belgian styles. Much cheaper than a trip to the abbey, but you'll still want to book your Eurostar tickets after these beers.